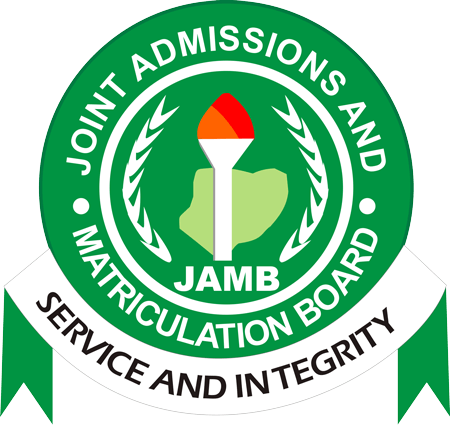 JAMB CBT Examination Pattern 2019 and CBT Exam Update. In order to deal with the challenge of computer low level literacy of some candidates, especially with the phobia for the mouse, the Joint Admission and Matriculation Board, JAMB has disclosed that it will adopt an “eight-key device” for the 2019 UTME. Speaking during the Strategic Planning retreat on Supervision and Evaluation of 2019 UTME examinations the JAMB Registrar noted that in order to ensure equity and level playground for all candidates taking the Unified Tertiary Matriculation Examination, the Board has designed a system that will allow candidates use only eight (8) keys without the use of the mouse. According to him, this new method will eradicate the challenge of low computer literacy and phobia for mouse by some candidates. On the new arrangements for the visually impaired candidates, the JAMB Registrar said Digital Bridge Institute in partnership with the board has agreed to set up three dedicated centres in Abuja, Lagos and Kano in 2019. But for the 2019 UTME, board has reached an understanding with the association for the blind persons in Nigeria and blind students in Lagos that an abridged approach would be used for the 2019 UTME, whereby all prospective blind candidates would be invited to three centres in the country for special assessment in their subjects of choice and relevance to their desired courses and programmes. I WANT TO KNW MAYBE FEDPOLY ILARO OFFER ADMISSION TO CANDIDATE THAT DO CHANGE OF COURSE AND INSTITUTION.